access to all the latest innovations with thousands of new items every month. 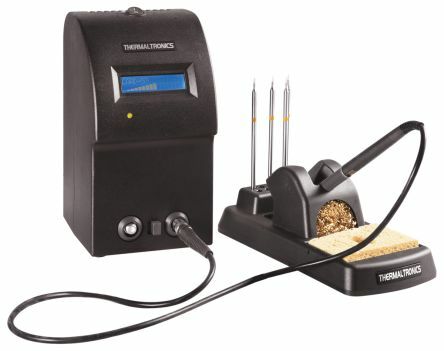 Weller WD1000M Soldering station gives you the WD1M single channel power unit, WMRP soldering pencil and the WMRH soldering pencil stand. 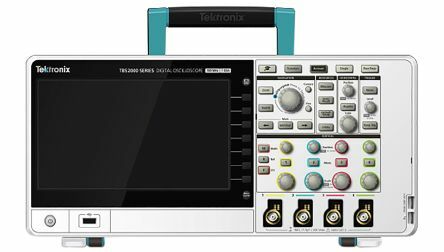 New technology oscilloscopes, multimeters, power supplies, data acquisition units and function generators. 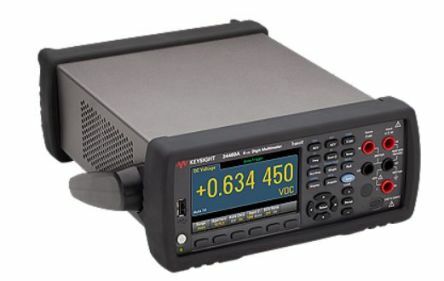 Everything you need to test your electronic designs. Need it. Find it. Here. 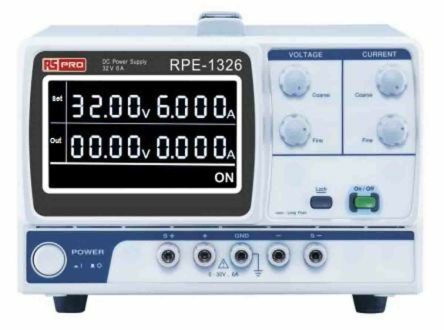 Discover electronic components – including the very latest from the best in the business – from our vast range of products from leading brands, and our own RS Pro range. Here’s a selection to whet your appetite. 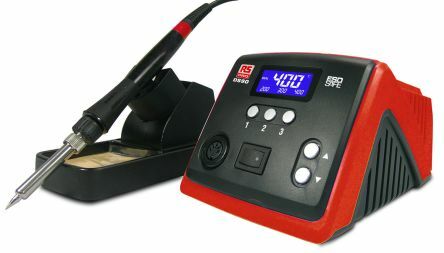 Equip your electronics workbench with new technology innovations, soldering consumables, tips and irons from all the major brands: Weller, RS Pro, Thermaltronics… and many many more. 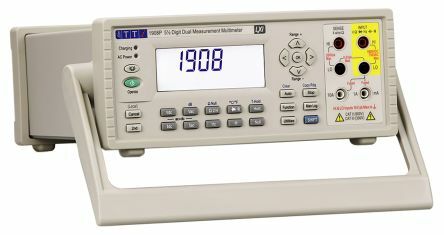 ESD grounding accessories, continuous monitoring devices and ionisers. 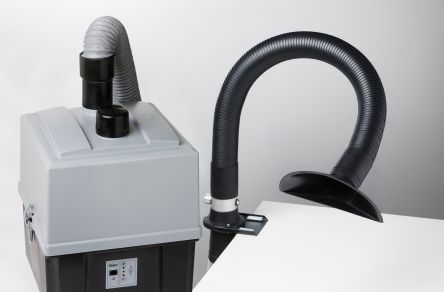 Everything you'll need to prevent electro-sensitive discharge and the expensive damage it can cause.